Whether you’re looking to improve stability in the shoulders and hips, reduce the risk of injury, or improve performance in any sport, this band is an ideal, challenging resistance gauge for all. 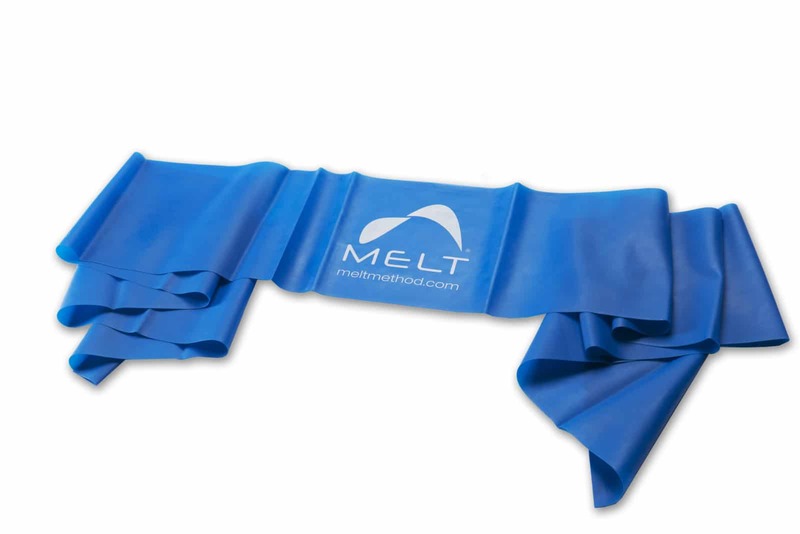 The Athletic MELT Method Performance Band is over 6 feet long, so it’s versatile for many MELT Performance moves. 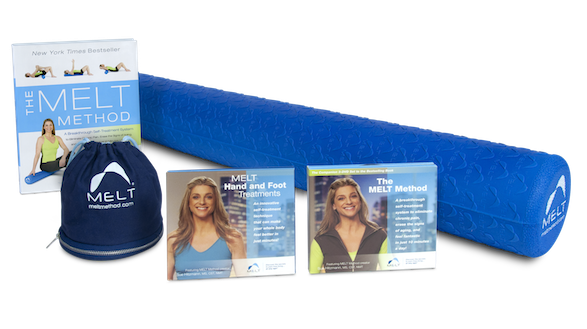 These durable bands come in three weights: the light blue Light MELT Method Performance Band (light resistance), the dark blue Original MELT Method Performance Band (medium resistance), and the dark blue Athletic MELT Method Performance Band (heavy resistance). Both are approximately 5 1/2 inches wide and 78 inches long.